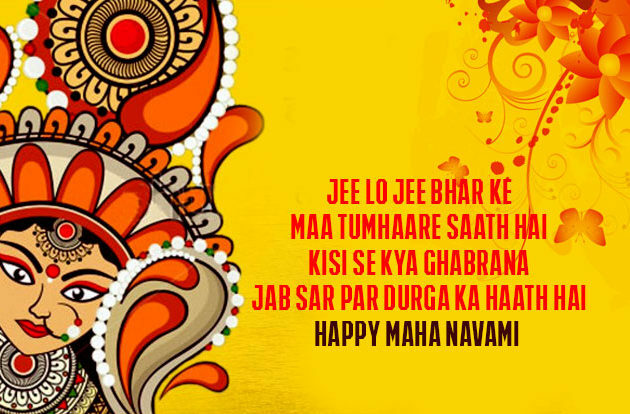 Navaratri or Navratri is a festival full of devotions, Joy and enthusiasm. 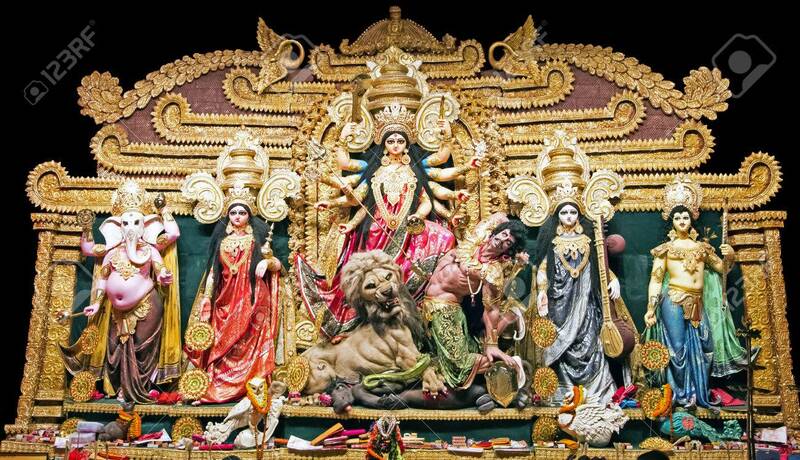 The festival is celebrated for nine days. 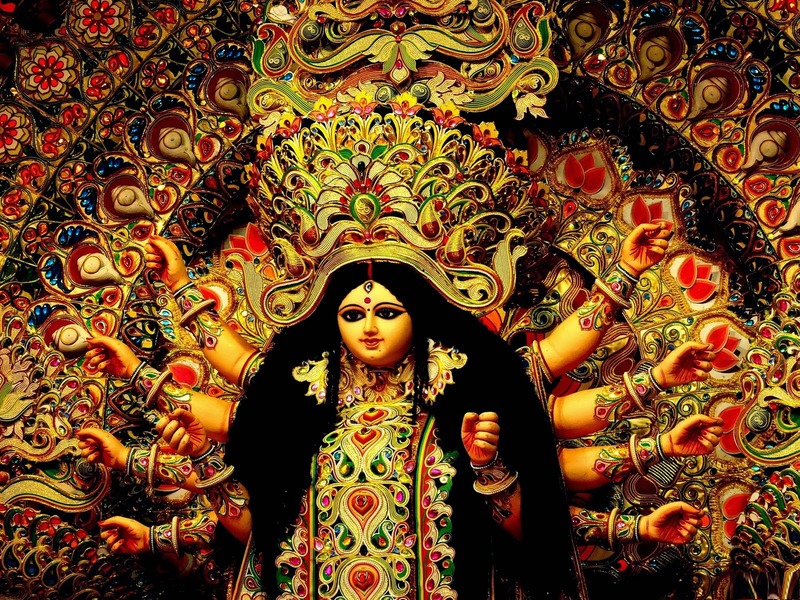 On the tenth day,Visarjan of Goddess Durga, who is worshipped for last nine days takes place. Each and Every day carries special importance, meaning and believes. 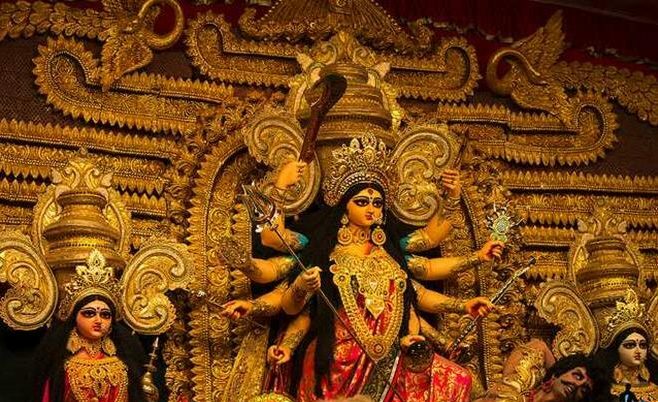 This Year, In 2018,The celebration of Navaratri begins from 10th of October. 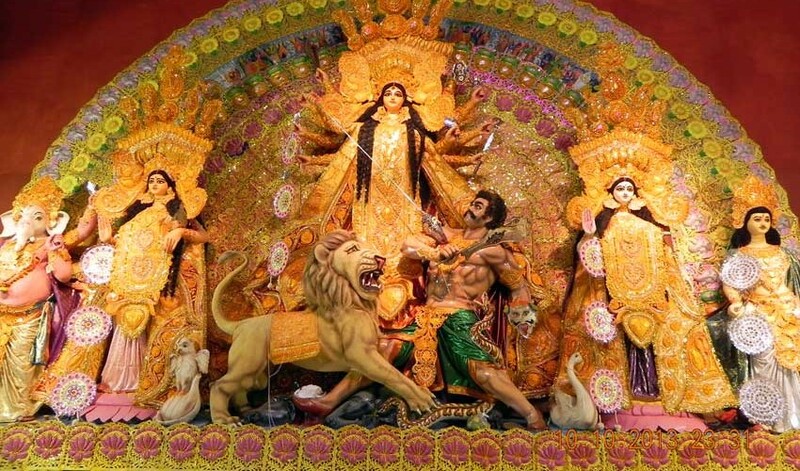 After the nine days,there comes Dussehra or Vijayadashami where the sculpture of Ravana, Meghanada and Kumbhakarna are burnt to celebrate the victory of good things over bad things. 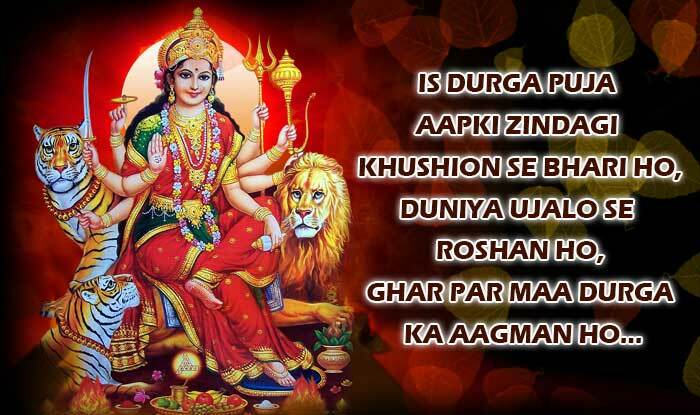 Here the word Navratri carries the Sanskrit meaning, Nav means Nine and Ratri means Night. 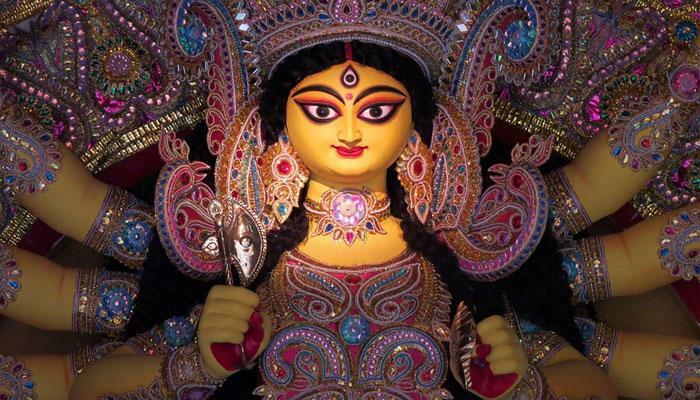 Navratri is also known as Navaratri, Navarathri, Sharada Navaratri, Durga Puja and Maa Durga Pujo. 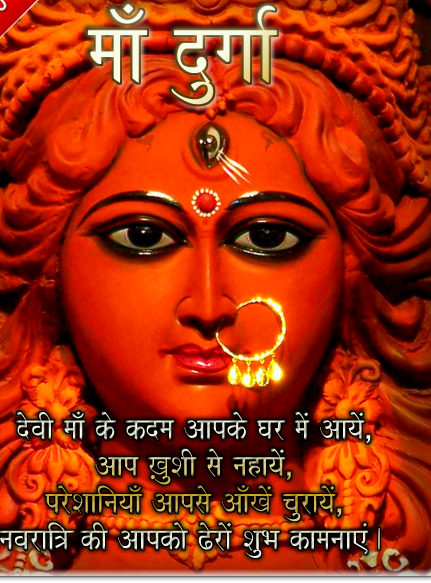 Sharada Navaratri- observed in between September and October. 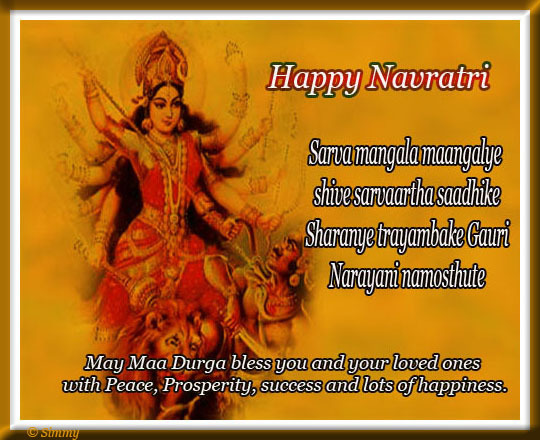 Vasanta Navaratri-falls in between March and April. 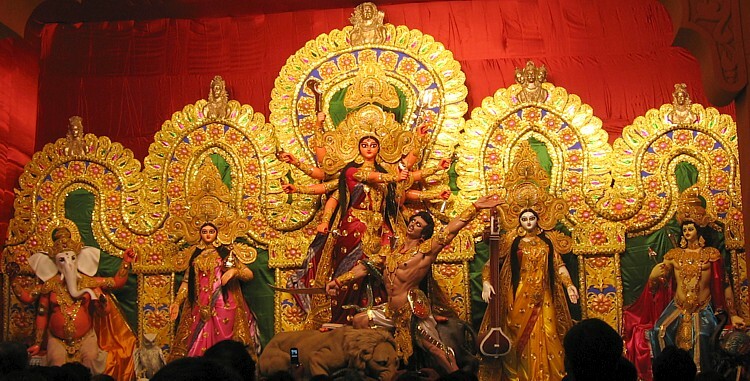 Shailaputri, Brahmcharini, Chandraghanta, Kushmunda, Skandmata, Katyayani, Kalratri, Mahagauri, Sidhidatri. 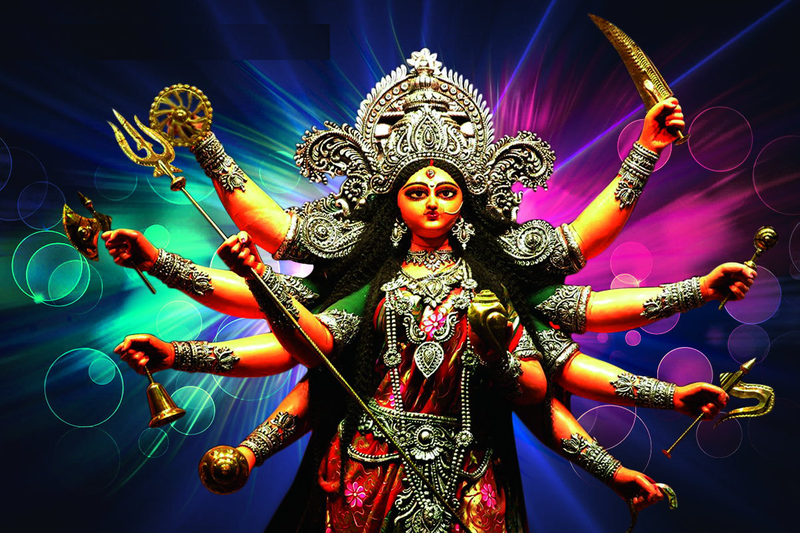 Navaratri is celebrated in the honour of the Goddess Durga. 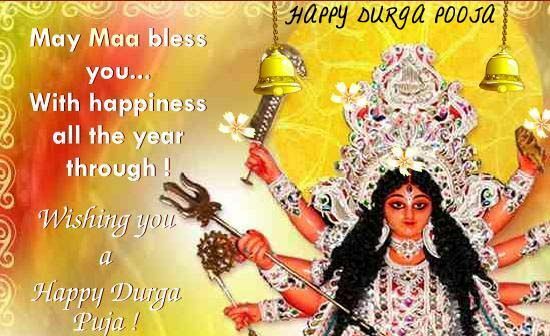 In these nine days devotees pray Maa Durga and ask for the help and strength from the Goddess to fight against the devils and demons. This is the celebrated which is celebrated as the victory of good things over bad things. 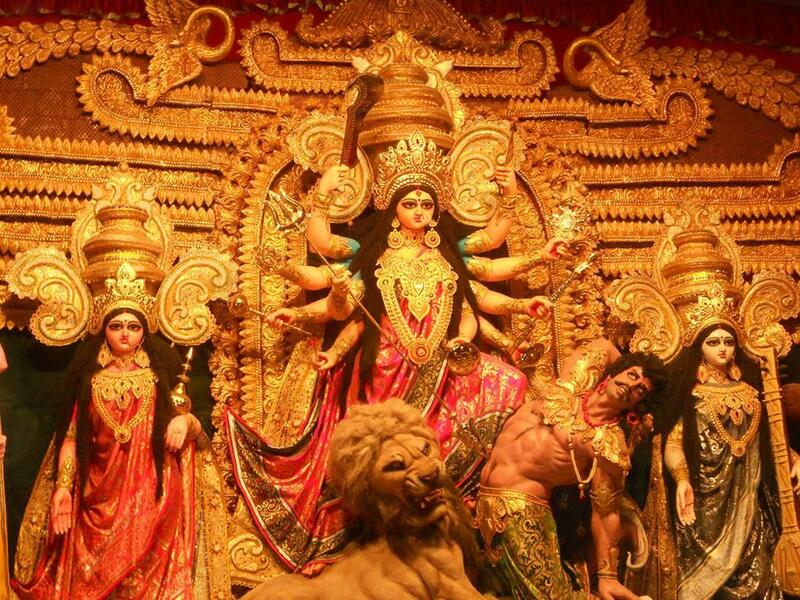 Eastern India and West Bengal: In these places,this festival is the most important festival and is celebrated as Durga Puja or Durga Pujo. North India: In North India, during this festival event of Ramlila is organised at different places.Different plays are organized to recite the story of Ramayana. Gujarat:In Gujarat,People perform folk dance known as Garba to celebrate and pay honour to Maa Durga. 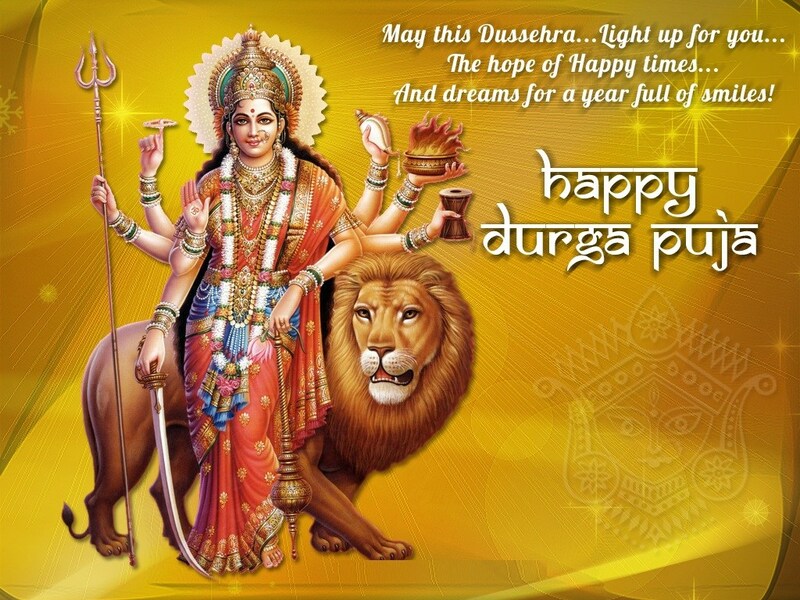 Karnataka:In Karnataka, Navaratri is called as Dasara and the Mysuru Dasara is major and most popular one. 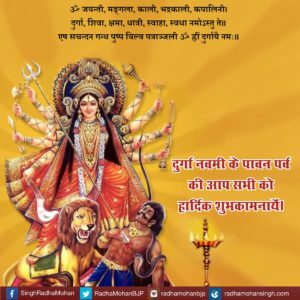 Navaratri or Navratri is a festival full of devotions, Joy and enthusiasm. 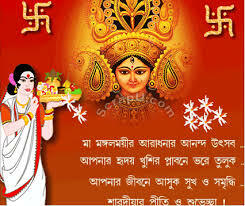 The festival is celebrated for nine days.